Hej GIS professionals, hope you are doing good. 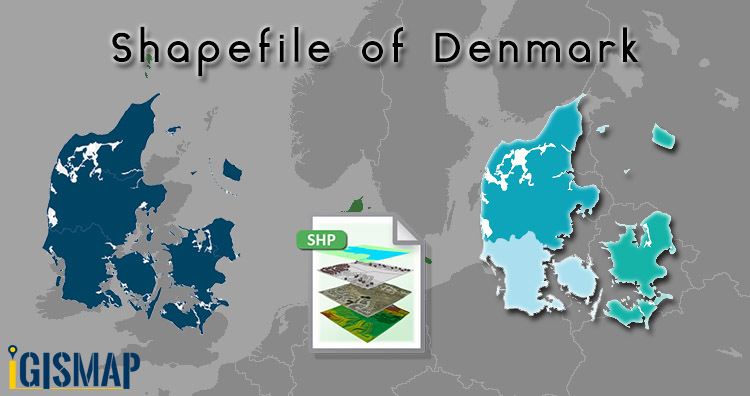 If you are looking for shapefile for research and study then in this post you can be able to download shapefile of Denmark. Denmark is a European country. Copenhagen is the capital and most populous city of Denmark. Denmark is divided into five regions. Polygon shapefile of Denmark Covers.